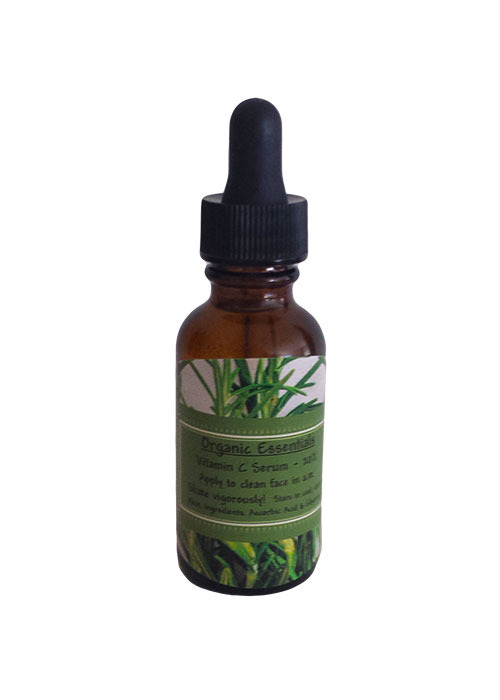 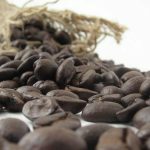 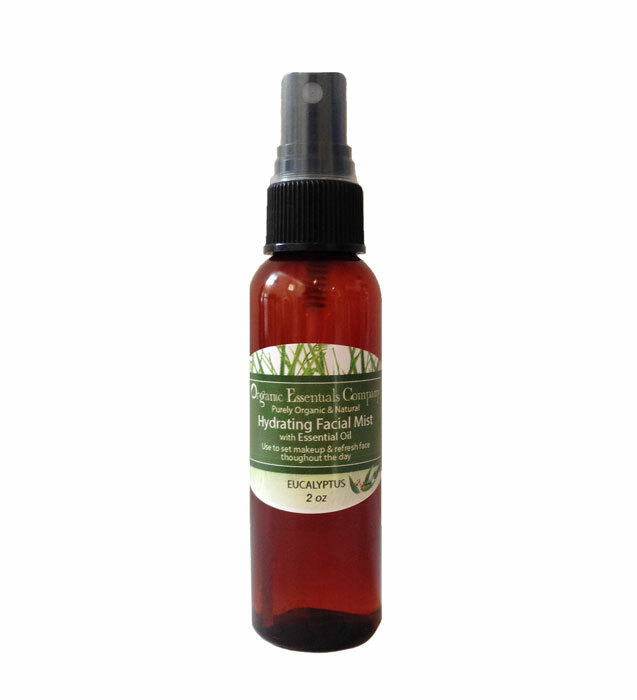 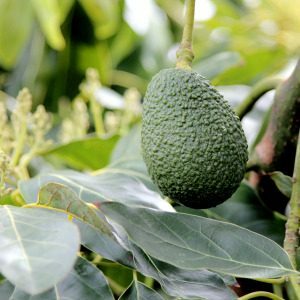 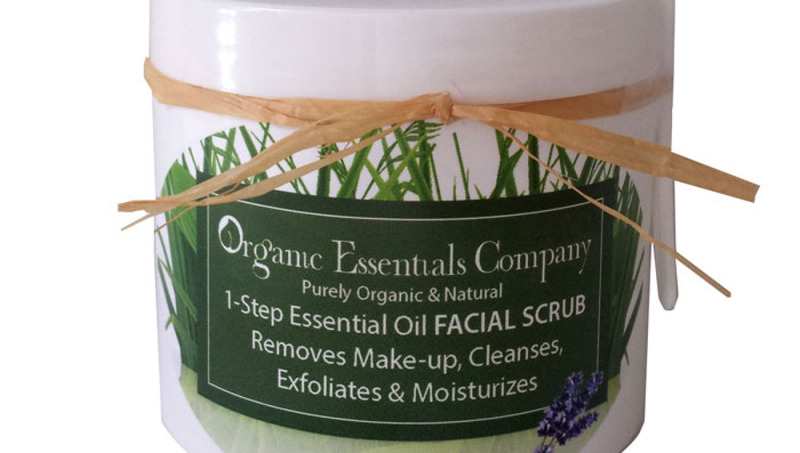 All of our products are formulated with organic, pure and/or natural products. 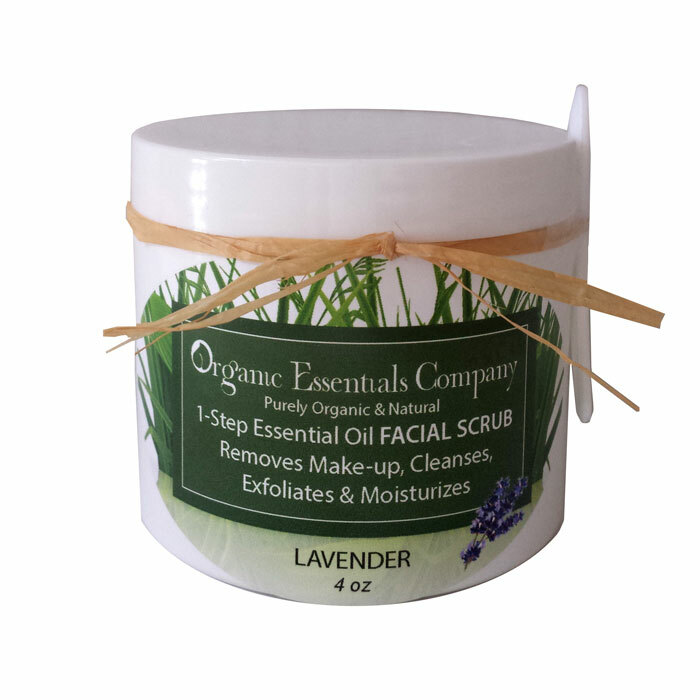 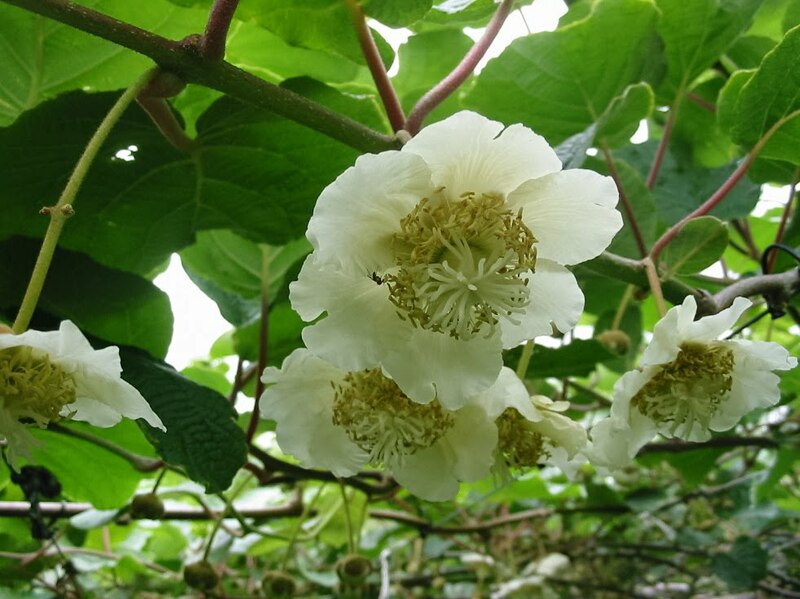 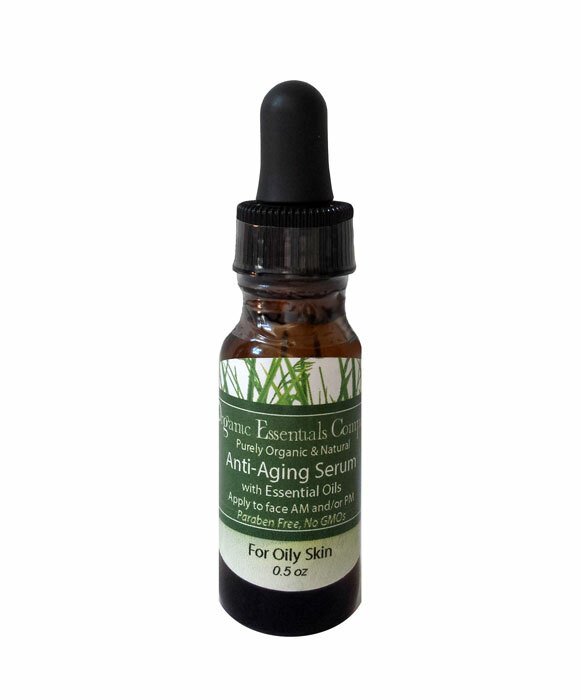 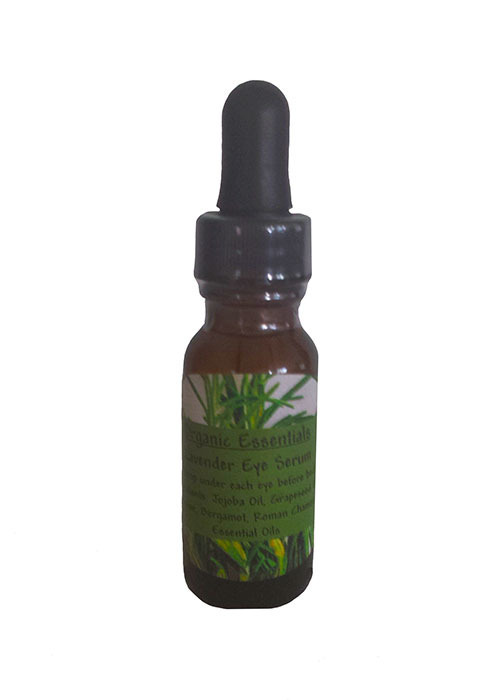 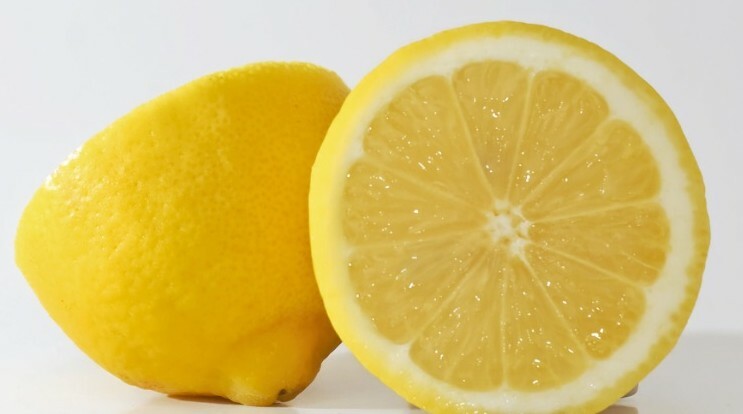 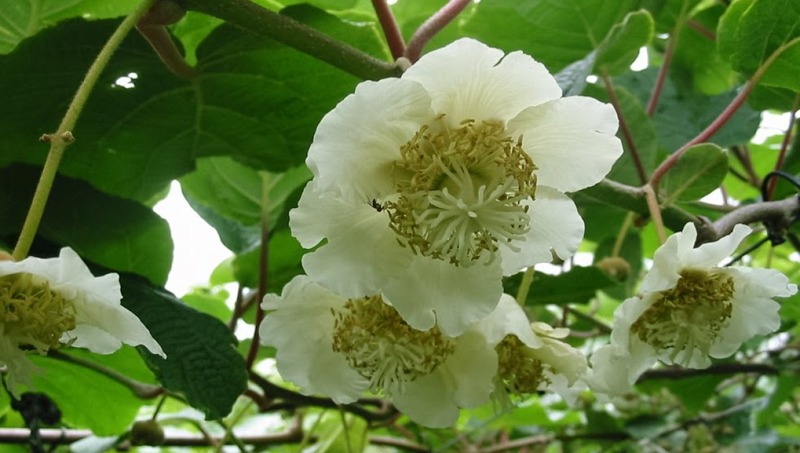 We use 100% Essential Oils, which not only moisturize your skin but nourish it as well. 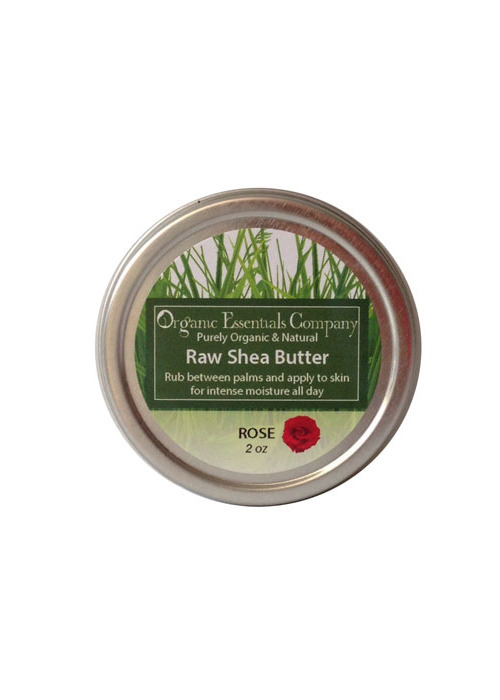 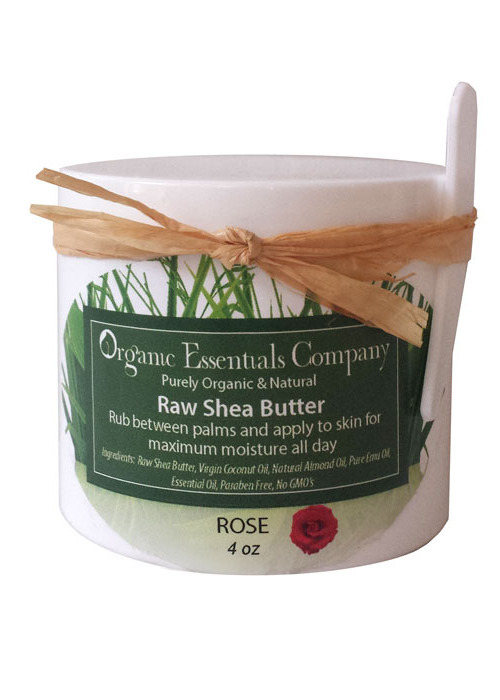 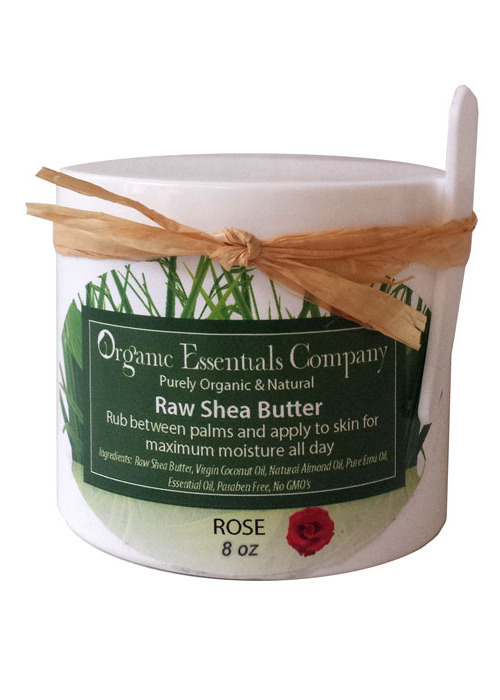 Raw Shea Body Butter with Rose 4 oz. 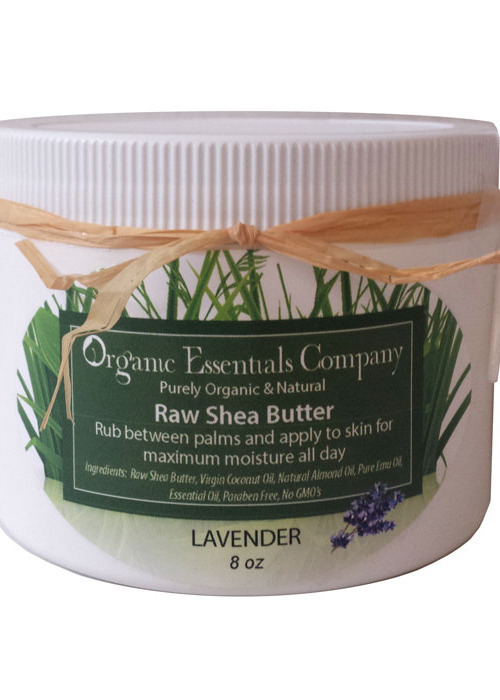 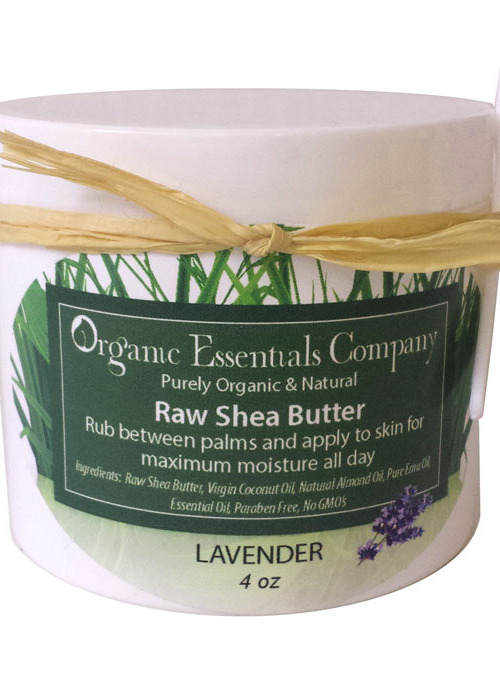 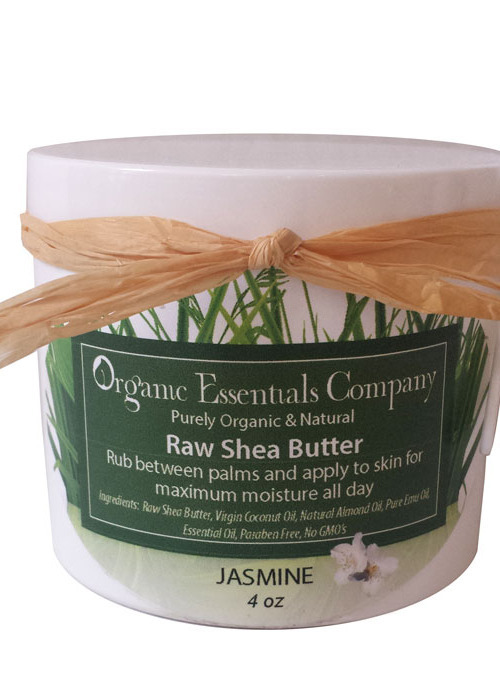 Raw Shea Body Butter with Lavender 4 oz. 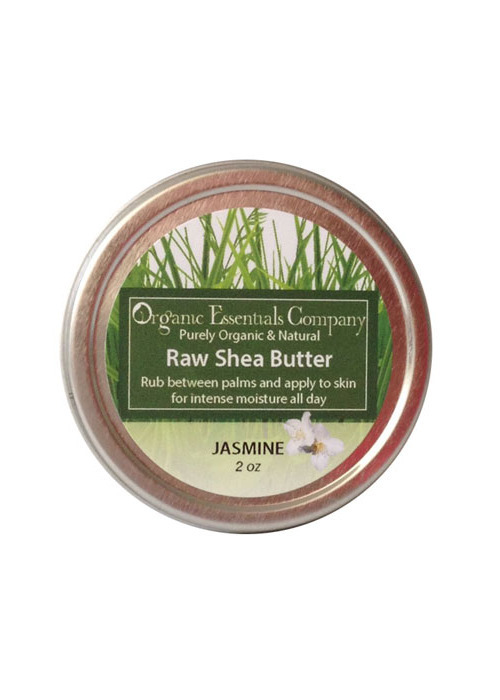 Raw Shea Body Butter with Jasmine 4 oz. 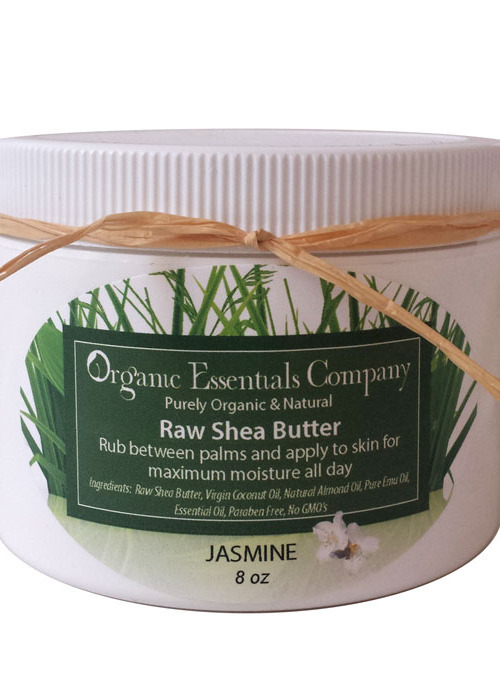 Raw Shea Body Butter with Jasmine 8 oz.